Summit Expedited Logistics is an all-inclusive, reputable full service transportation provider. Established in 2001 and located in Chicago, Summit Expedited Logistics has the expertise to manage your cargo throughout the supply chain with its dedicated and knowledgeable staff. "The best part of using SEL, is how responsive they are getting information ASAP for – Quotes, services needed, and getting confirmed availabilities with carriers. Andre Gordillo, is who we deal with the majority of the time, but the entire staff is great to deal with its a pleasure to do business with you, thanks for helping support our business."  "Summit Expedited is absolutely one of the best freight company's around! Not only do they take care of everything to ensure your order arrives on time, they keep you updated every step of the way. I never have to worry about anything when I ship with them, and that peace of mind is not something you find often." 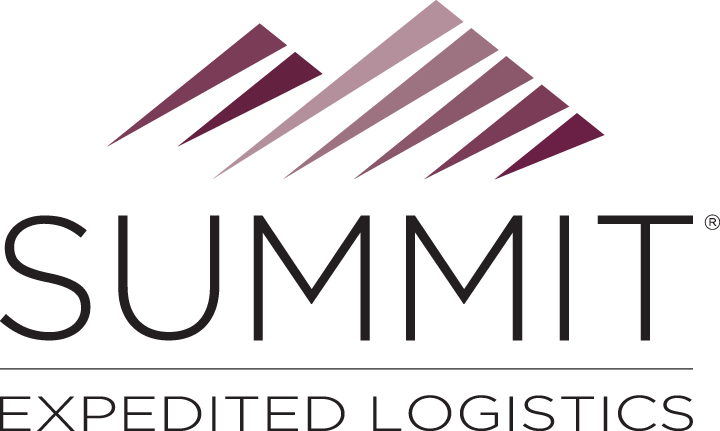 "Summit Expedited has done an amazing job in handling my truckload business. I can give them a load, or several loads at one time and know with great confidence they will take care of it so I can work on other opportunities. I also know they will give me fair market price or sometimes break even to secure new business."